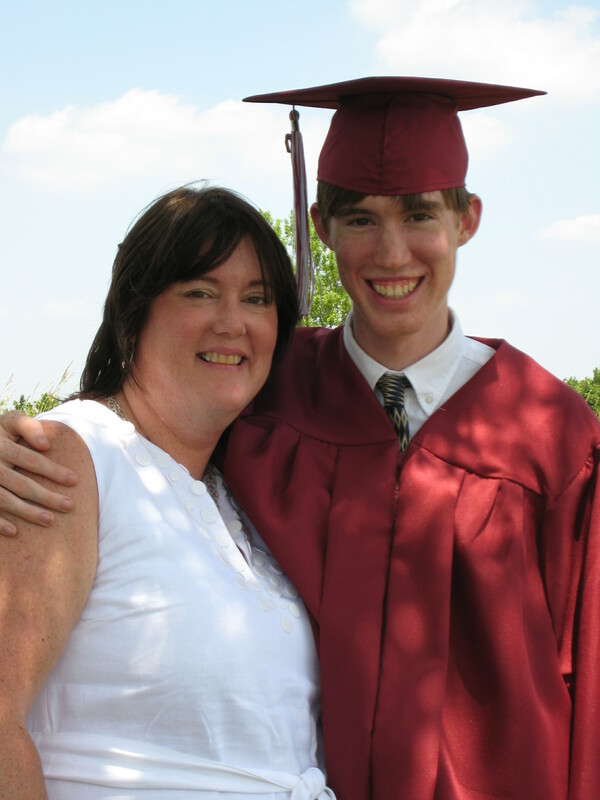 I wouldn’t be anywhere close to where I am today, and headed for such a bright future, if it hadn’t been for my mom. She’s the most loving, compassionate, and generally amazing person I know. I can only hope than anybody reading this has a mother as fantastic as mine is.